With 500 days until the 2020 Paralympic Games in Tokyo, Paralympics Australia today announced a partnership with global financial services firm Citi. As part of Citi’s international partnership with the International Paralympic Committee (IPC), Citi will provide support to the Australian Paralympic Team leading up to and during the Tokyo 2020 Paralympic Games. 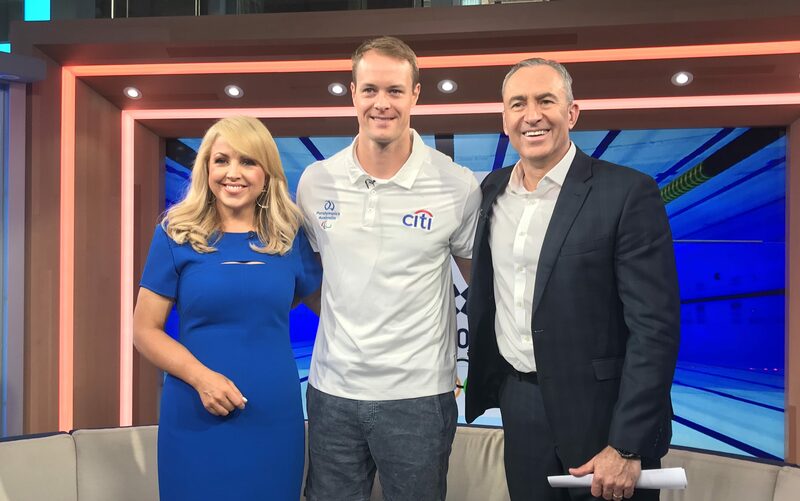 In addition to the sponsorship, Citi has recruited three-time Paralympian Madison de Rozario (Para-athletics) and Paralympic gold medallist Curtis McGrath (Para-canoe) as Team Citi Ambassadors, as part of Citi’s strategy to promote the Paralympic movement worldwide. Luke Randell, CEO of Citi Australia, said the partnership highlights Citi’s passion to foster a diverse and inclusive society. 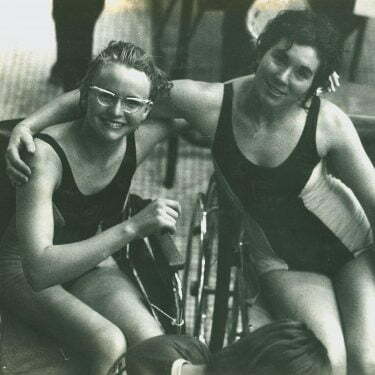 The international bank began its relationship with the Paralympic movement in 2012 with its sponsorship of the US Olympic and Paralympic Team and last year served as a partner for the IWRF Wheelchair Rugby World Championships in Sydney, the Asian Para Games, and the Allianz European Para Swimming Championships. As part of the international partnership with the IPC, Citi will partner with 18 National Paralympic Committees, including Paralympics Australia to provide tailored support. The Tokyo Paralympic Games will take place from August 25 through September 6, 2020.